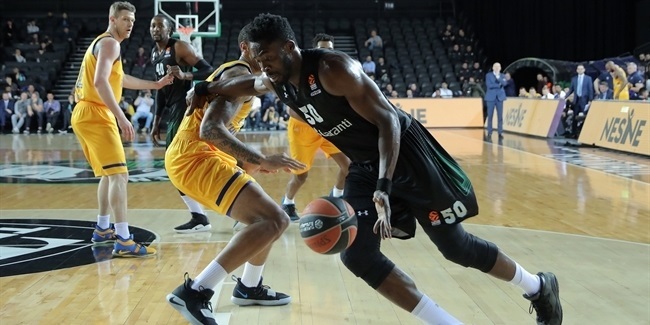 Darussafaka Istanbul added its third new player today, none other than power forward Berk Demir, who inked a two-year deal with the 7DAYS EuroCup champion on Monday. 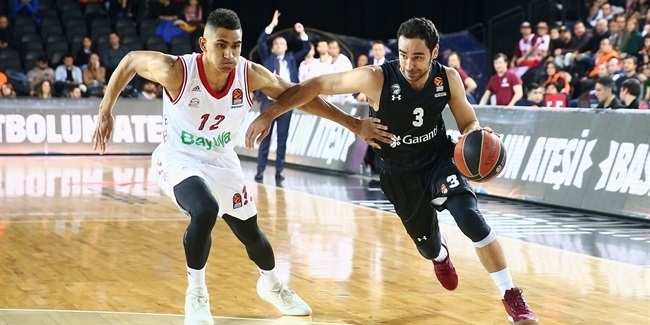 Demir (2.04 meters, 24 years) arrives from Anadolu Efes Istanbul, where he averaged 0.4 points and 1.8 rebounds in five Turkish Airlines EuroLeague games last season. He started his career in Efes's linked team Pertevniyal Istanbul, averaging 13 points and 7.5 rebounds in 34 Turkish League games in the 2015-16 season before joining Efes. Demir helped Turkey win respective gold medals at the 2013 U18 European Championships and the 2014 U20 European Championships, also getting a bronze medal at the 2015 U20 European Championships. 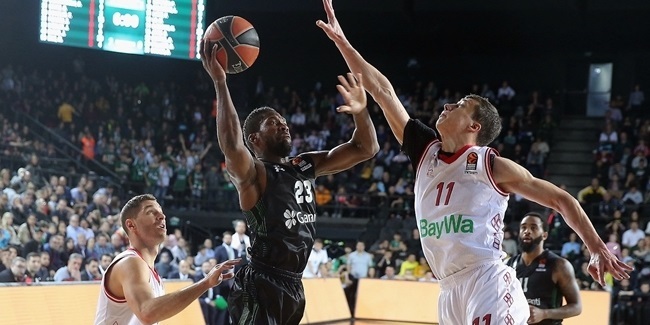 Darussafaka inked forward Zanis Peiners and guard Jordan Loyd earlier today.